Responsive Mobile Friendly Website Design & Development, Graphic Design, SEO, Professional Photography & Virtual Tours. 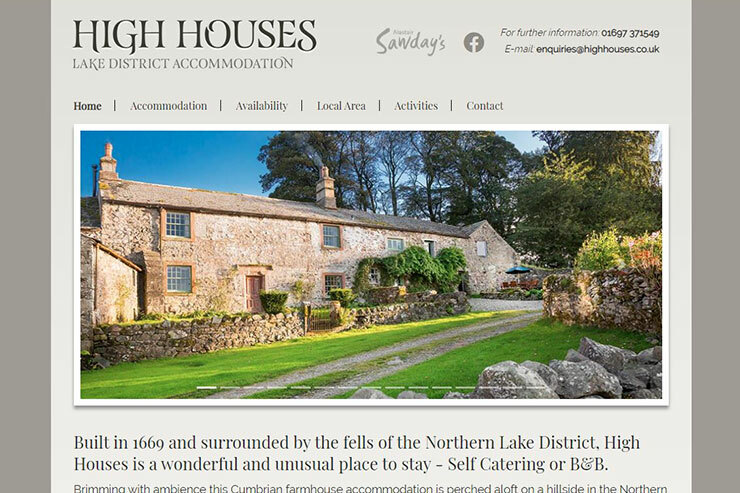 We work extensively throughout the North of Cumbria as well as North Yorkshire. 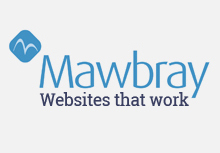 Mawbray Web Design specialise in building responsive "mobile friendly" websites that work effectively for our clients, particularly in the tourism sector in Cumbria. We enjoy working with small businesses in rural areas, developing their ideas and producing a successful online prescence, regardless of budget. Our aim is to build long term relationships with all our customers and provide them with the backup and support that they deserve. Not just today, but tomorrow, next year and the years after that. 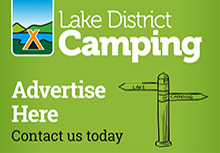 With extensive local knowledge of the North Lakes area and local contacts (having lived in the area), we can help promote your business and bring in more customers to you. 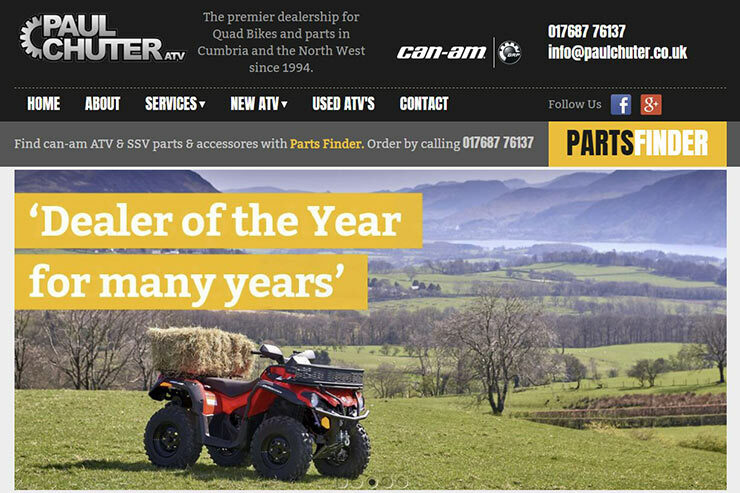 Projects range from small one off web site brochures to customisable database driven e-commerce sites. We deliver effective solutions, regardless of project size, backed up by first-class support, bringing results to all our projects. 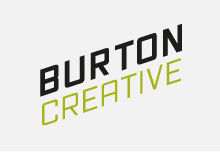 We offer a range of graphic design and website promotion solutions, designed to promote your business further. Fantastic Digital Photography can be arranged and Virtual Tours are a speciality. We also offer full website statistics for all out hosted sites as well as e-mail and domain name setup. We also specialise in getting your website noticed with Search Engine Optimisation. We'll get your website listed highly in the rankings of Google, Bing and Yahoo. No matter what your location, we are only too glad to visit you for a free, no-obligation discussion about your website requirements. 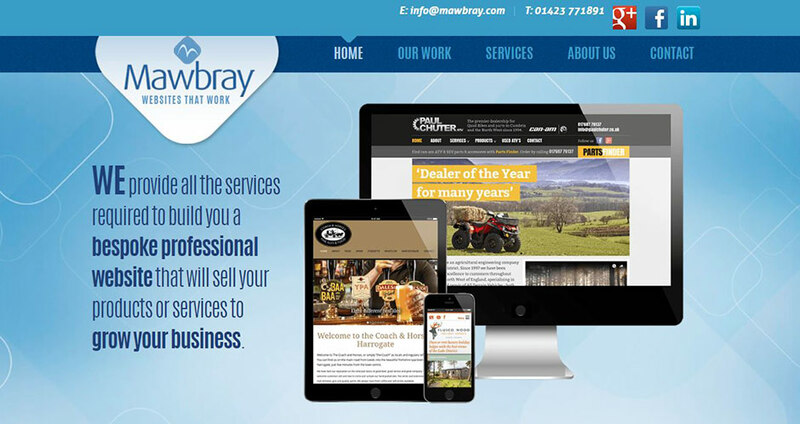 Our websites are always excellent value and we always try to work within your budget! 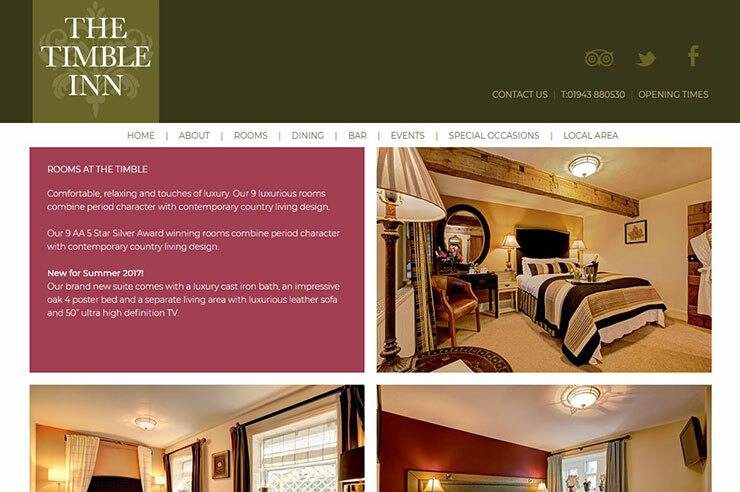 Take a look at our website for more examples of our recent work. 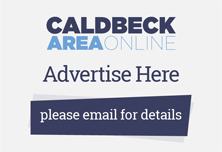 Please remember to mention the Caldbeck area website when you contact Mawbray Web Design.